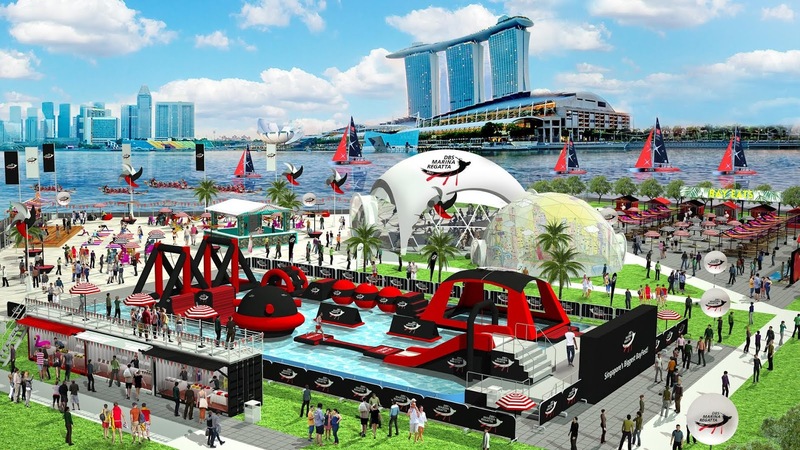 The DBS Marina Regatta (DBSMR), Singapore’s Biggest BayFest, is back for the sixth time with high-octane thrills and spills on land and water. From 1 to 4 June 2017, the regatta will be packed with activities for outdoor enthusiasts, fitness lovers and partygoers from day to night. 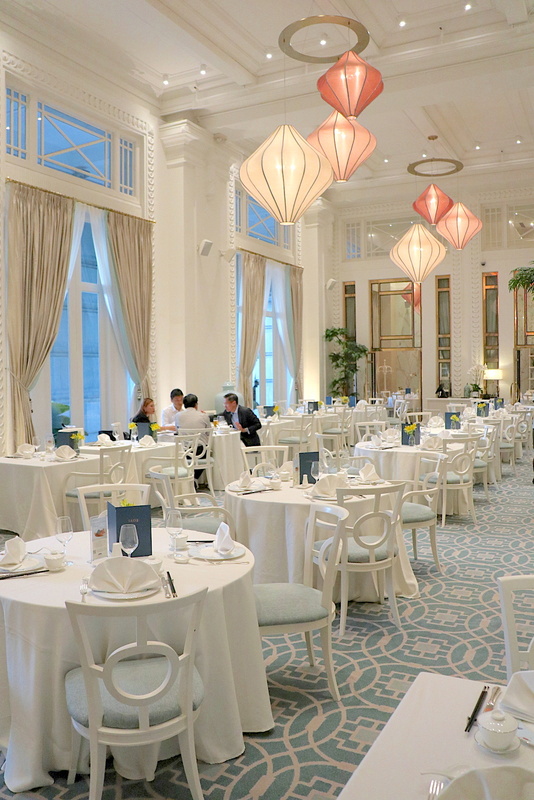 Singapore’s largest giant inflatable water obstacle course and Singapore’s largest interactive art dome are some of the clear highlights. The region’s top dragon boating teams will battle it out against the iconic Marina Bay skyline for Asia’s highest prize purse of SGD134,000. Local chef Chung Deming has got to be one of the more under-rated talent on the culinary scene here. He's self-taught and passionate about preserving local flavour traditions. 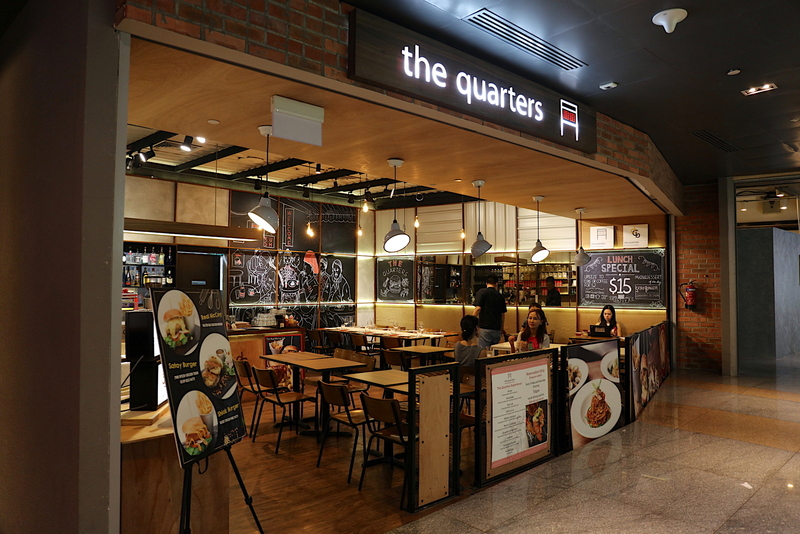 At The Quarters, his first eatery, you can expect ModSin creations like Satay Burgers, Chilli Crab Pasta and Duriancanboleh (Durian Crème Brûlée). 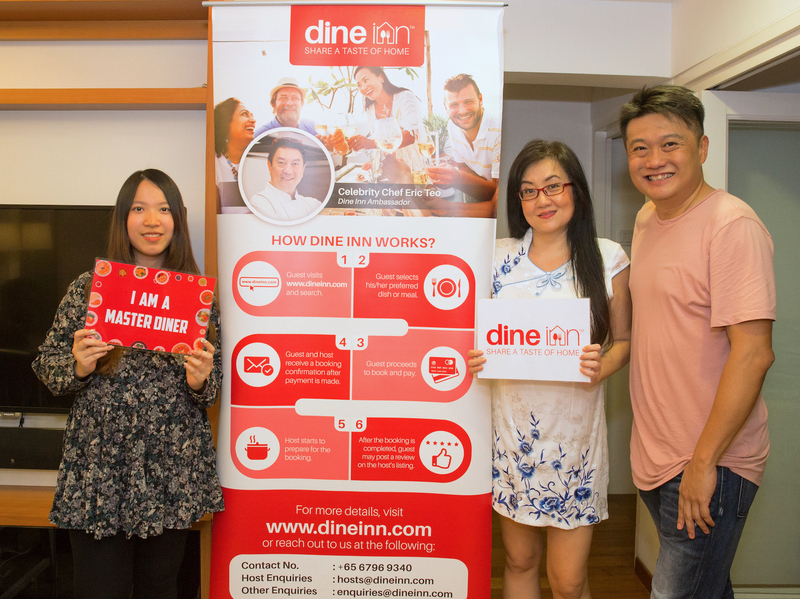 Deming also runs Kush at Timbre+ where he offers kushiyaki and donburi with local influences.